But what if you have a Visa card? What if you have your phone/carrier isn't docomo? There are options. A USIM that supports NFC Type A/B. If you bought your phone recently your phone probably already has one of these and you don't need to talk to your carrier for an upgrade. Finally, you will need a bank that supports NFC credit cards through its own app (or one that it partners with). Currently, there are two credit card companies that offer overseas credit card ability: Sumitomo-Mitsui Visa (PayWave) and Orico Visa (PayWave) & MasterCard (PayPass). 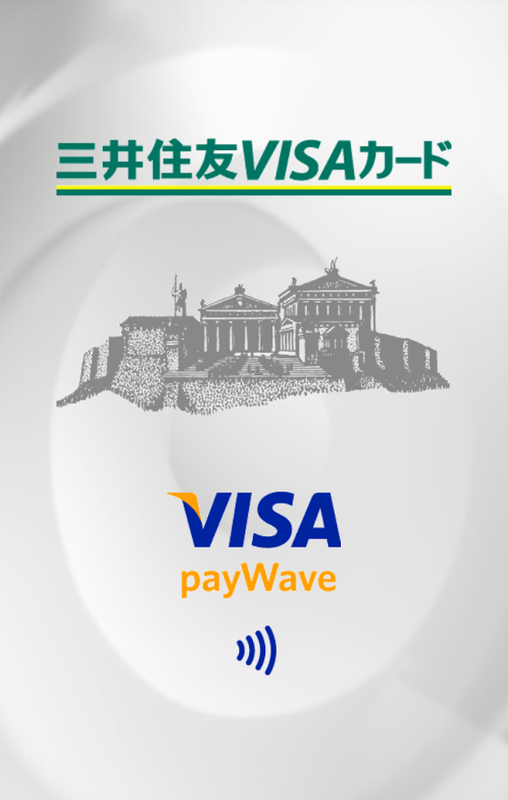 Orico was the first in Japan to offer Visa's payWave. These applications can be installed on compatible docomo, au, and Softbank phones. 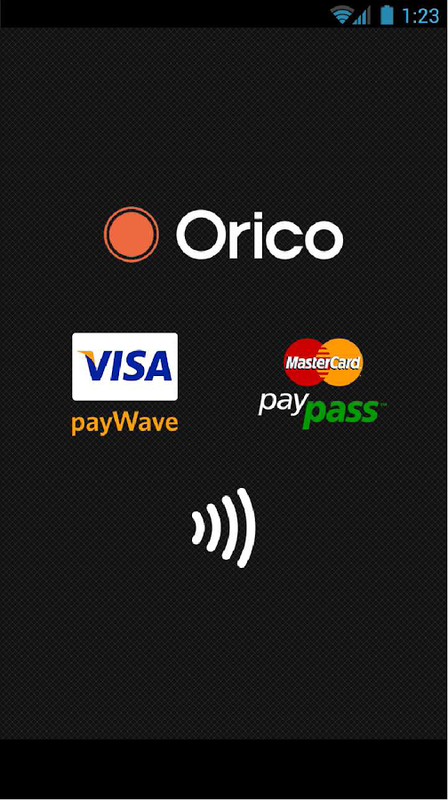 If you have a Orico MasterCard, you can choose to use the Orico app to set it up, or choose the iD app. Just like the instructions in the previous post, simply possessing the correct card and a working app/phone is not enough; you need to contact your credit card company (either at application or afterwards) and tell them to you wish to use this functionality, and they will send you a one-time use "access code" and password to activate it. As PayPass and PayWave services are still very new in Japan, it is likely that additional banks and cards will offer this service in the future. 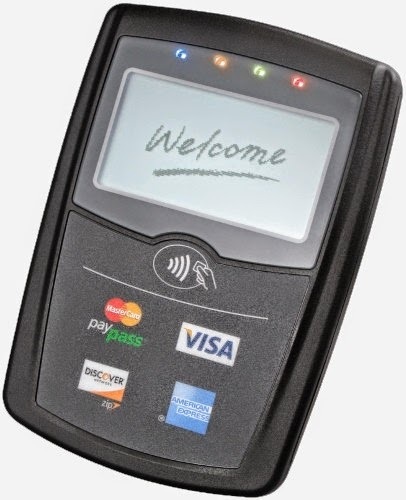 VISA payWave can be used almost anywhere MasterCard PayPass is accepted, especially in the United States. If you see the payWave mark, you can almost always use PayPass/MasterCard as well, the same way how almosty all stores that accept Visa also accept MasterCard. There are some rare exceptions. American Express' NFC service is called "expresspay". It too can be used where the "wave" mark is present and the merchant accepts it. Currently no American Express cards issued by Japanese banks support expresspay (that will probably change in the future). Discover Card's NFC system is called "zip". While Discover Card is not issued in Japan, Japanese Diner's Club and JCB cards can be used wherever Discover is accepted and vice-versa (normally there will be a small Discover logo on the back of these Japanese cards). A note about all the Android apps: The iD App, Orico NFC Service, and Sumitomo-Mitsui Card Visa payWave apps do not have to be on your phone at all time to use NFC. These apps are used to "set up and program" the data block(s) on the UIM card, as well as query it (find out the card number, name, expiration date, etc) stored on it. Deleting the Android app that initialized the NFC type A/B/F record does not delete the corresponding NFC data. However, for some FeliCa/NFC apps, deleting the app — or doing a full reset of the phone, wiping user data — then re-installing may cause the new instance(s) of the app to not recognize or locate the old data. This depends on how the app is designed. 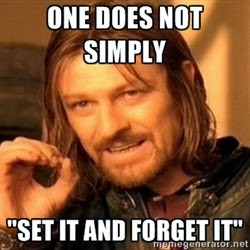 Poor software design, yes. But caveat emptor. Don't forget to assess your personal balance between convenience and risk and set your phone's security (and your NFC's security) appropriately. Non NFC Credit Card Android apps: useful for balance, transaction history, etc. One app to set it (NFC), another app to check it (cloud). On the other hand, keeping the app around, especially for NFC apps that have a balance on them (pre-loaded cash or points), is handy so you can check to see how much money (often through custom Android widgets on your home screen) you have left and to top off the balance with more money. You can do this at specialized terminals and ATMs throughout the country too. As a credit card has no "balance" on the chip, these apps don't have as much value. There may be a side function (or a completely separate app for your credit card, or a mobile web site) that checks how much credit you have remaining. 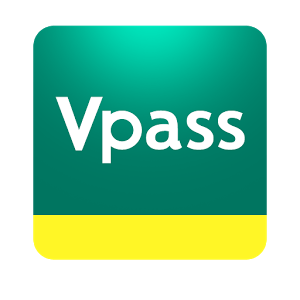 For example, Sumitomo-Mitsui has the Vpass app to check its credit card status and transaction details, American Express Japan has an app to check its Japan based AMEX cards, and Rakuten Card has an app to check its cards' balances and activity.